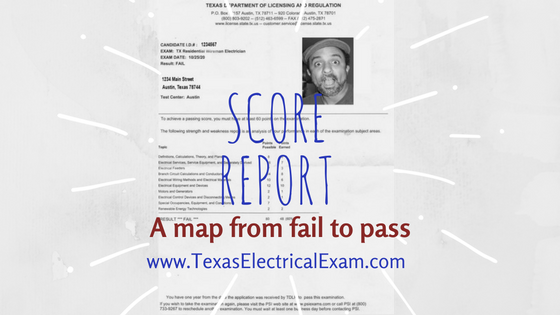 Texas Electricians: Did you fail your exam and ripped to shreds your Score Report? Don't worry, if you need our help with your weak areas, you can request a duplicate score report. With this report we can pin-point the problem areas and help you pass the next time around. 🙂 - You're welcome. 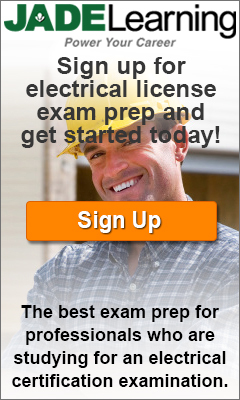 Last week an apprentice called us to find out more about our seminars in Texas for the exam prep. 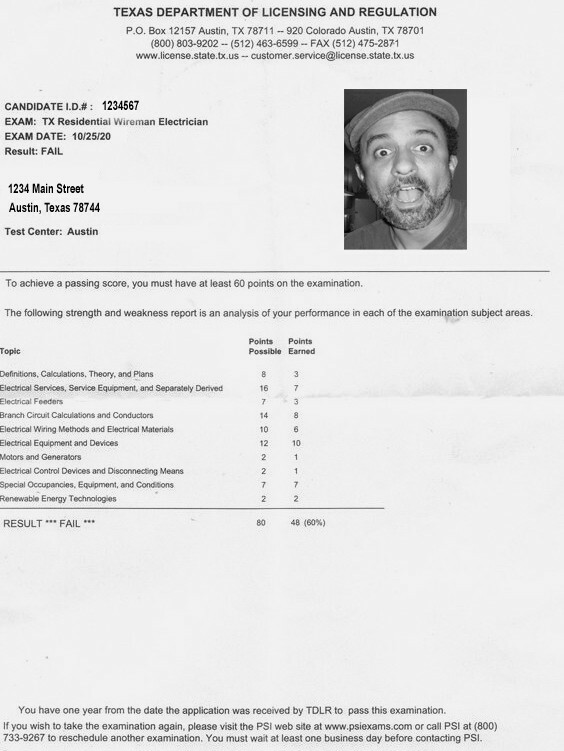 He said he had just taken the exam and failed by 12 points. I asked him which areas did he fail, but he couldn't answer cause he didn't know. 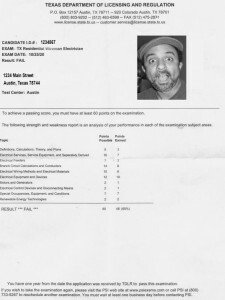 I asked him to look at the score report and he said he had been so angry he balled it up and threw it in the trash can. It's important to hang on to those reports because they may seem vague to you but if you come to our seminars we can tell you exactly what to focus on based on that score report. Don't feel bad though, we all take it out on the score report....below is how you can request a duplicate score report from PSI Exams. With this personalized strategy, you will send us your score report and within 24-48 hours we will send you homework material with corresponding how-to videos that will help you strengthen your weak areas. No traveling, no frustrations and no time to waste. Everything will be sent to you by e-mail so you can start studying immediately! If you would like to be placed on a list to receive updates as soon as our program is up and running, feel free to leave your contact information below. We HATE spam and we NEVER share your e-mail or contact information with others. I want to receive updates when the Personalized Study Strategy program launches.